I posted a photo of all European baby clothes on Instagram asking why we can’t have clothes like that for our babies in the states (last photo in the post). A choir of mothers joined me wishing for affordable European inspired baby clothes. 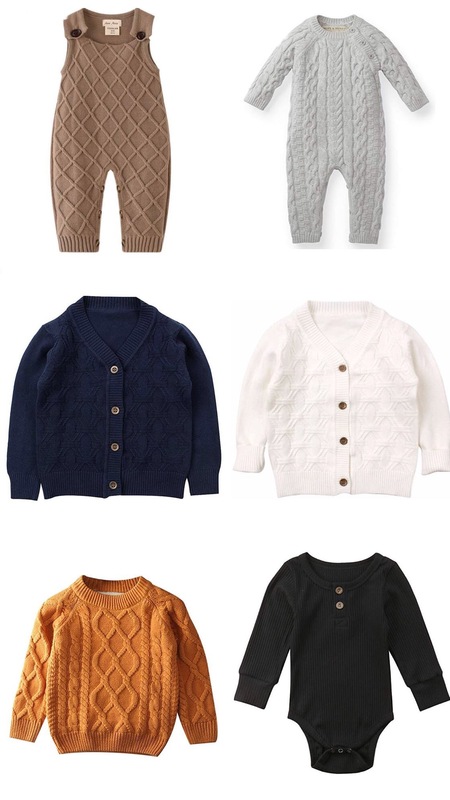 A friend of mine dropped the tip that you can find some on Amazon, so I spent the day adding adorable baby clothes to my lists. 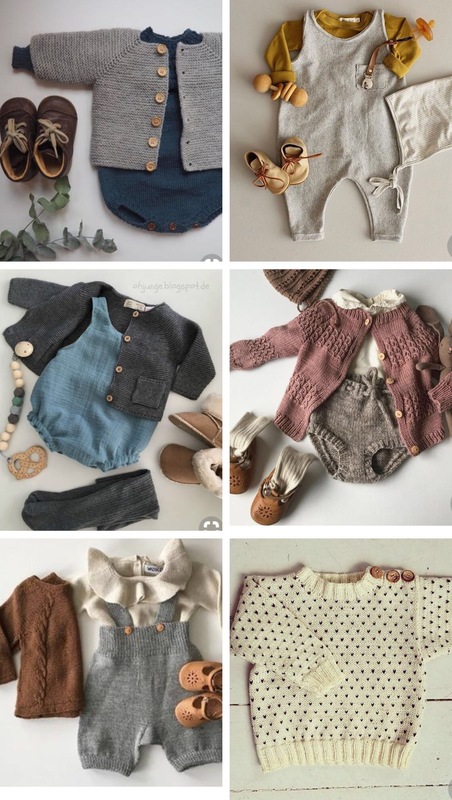 All of these lovely pieces will probably be sold out before we have another kid. 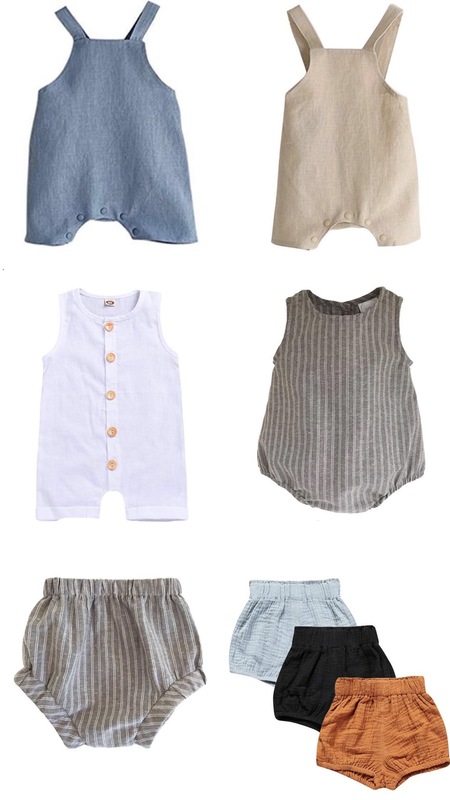 I thought it might be nice to share them with you, so your adorable babies can wear these sweet outfits. I haven’t purchased any of these personally, so I can’t speak to the quality of knit and fabric, but from what I saw they had stellar reviews! Double check your baby’s measurements and the size chart before buying. Some foreign brands have different sizing methods. 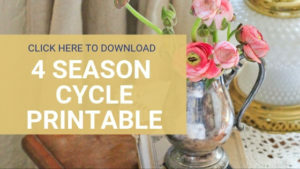 Check to make sure they accept returns. Check the reviews. Sometimes what has been a quality item changes. Make sure what is pictured is still what is being sold. You can do this by checking the latest reviews. Here is some outfit inspiration on how to use the pieces above!! I shared this screenshot to Instagram stories. I’m still wishing I could find these exact pieces in the states. I found them on pinterest listed in a foreign language I don’t speak. Please tell me if you know who to credit these lovely pieces to! I think from the sources above you should be able to mix and match to get a similar look.